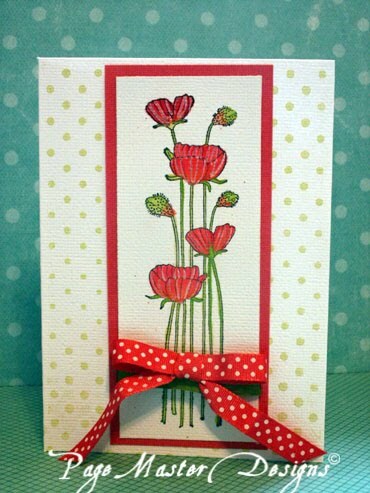 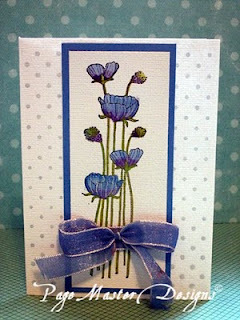 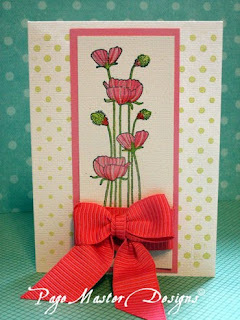 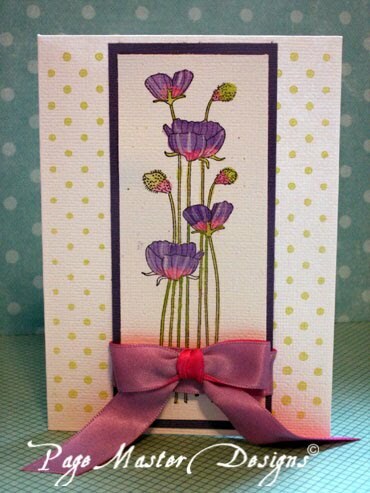 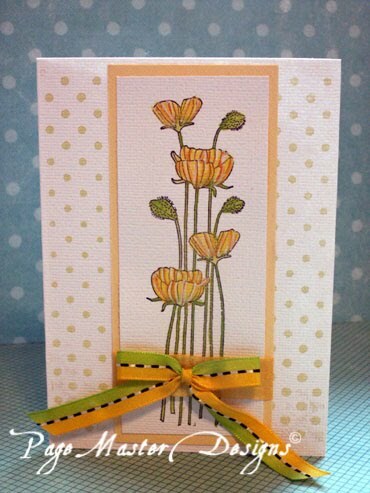 Love all the colored variations on these poppy cards Michelle! 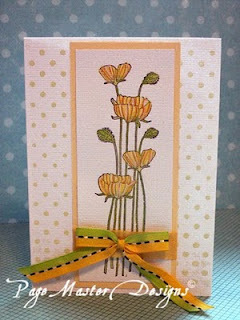 Whohooo....love the coordination ribbons too! 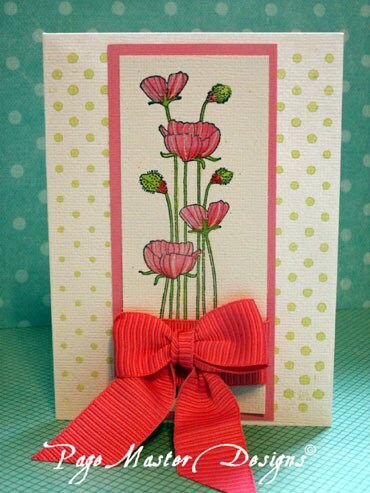 Beautiful coloring! 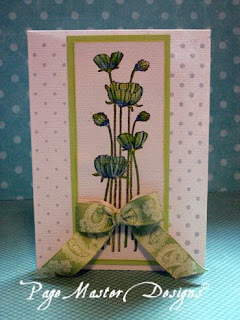 PRETTY X 6 = FABULOUS!